Study Origin: Department of Family Medicine, Yonsei University College of Medicine, 134 Shinchon-dong, Seodaemun-gu, Seoul 120-752, Korea. Title: Effects on weight reduction and safety of short-term phentermine administration in Korean obese people. Researchers: Kim KK, Cho HJ, Kang HC, Youn BB, Lee KR. 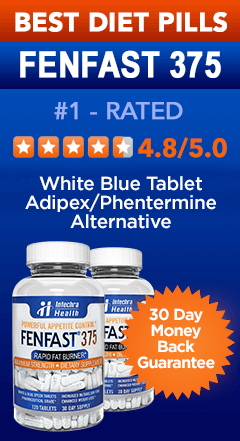 Objective: Phentermine, a common appetite suppressant in diet pill, has been widely applied in Korea since 2004. However, there have been relatively few reports about the efficacy and the safety of phentermine in Korea. The aim of this study is to verify the effect of phentermine on weight reduction and the safety in Korean patients. Design: This randomized, double-blind, placebo- controlled study had been performed between February and July, 2005, in Seoul on 68 relatively healthy obese adults whose body mass index was 25 kg/m2 or greater. They received phentermine-HCl 37.5 mg or placebo once daily with behavioral therapy for obesity. Results: The primary endpoints were the changes of body weight and waist circumference from the baseline in the intention-to-treat population. Mean decrease of both body weight and waist circumference in phentermine-treated subjects were significantly greater than that of placebo group (weight: -6.7 +/- 2.5 kg, p < 0.001; waist circumference: -6.2 +/- 3.5 cm, p < 0.001). 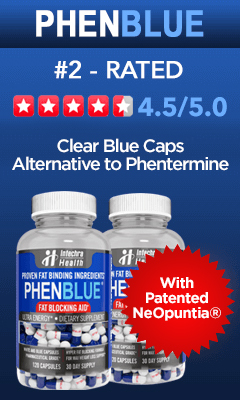 Significant number of subjects in phentermine group accomplished weight reduction of 5% or greater from the baseline and 10% or more (p < 0.001). There were no significant differences in systolic and diastolic blood pressure between the groups (p = 0.122 for systolic BP; p = 0.219 for diastolic BP). Dry mouth and insomnia were the only statistically significant adverse events that occurred more frequently in phentermine group. 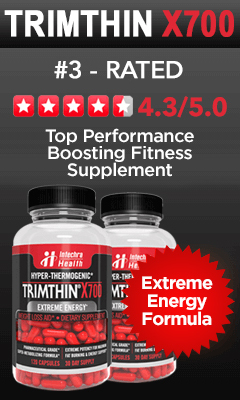 Most side effects of phentermine were mild to moderate in intensity. Conclusion: Short-term phentermine administration induced significant weight reduction and reduction of waist circumference without clinically problematic adverse events on relatively healthy Korean obese people.